This motel is located 13.1 miles south of our vineyard. This motel is located 14.6 miles north of our vineyard. There are a variety of campgrounds around as well, check NPS. 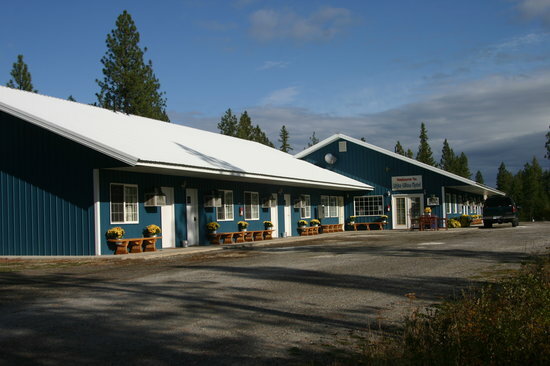 Any amenities needed, just check out Fruitland Service for your needs!